It’s not the time to ask about vacation time and parking spaces: it’s the time to finish strong. 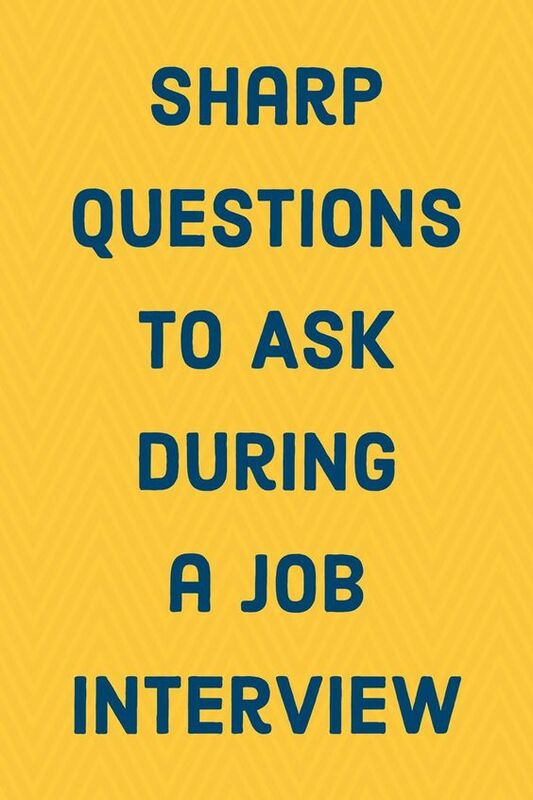 The questions you ask can be used to show that you’ve done your homework and have spent time researching the company. They can help you clarify a point you may not have made as strongly as you wish you had earlier in the interview. WorkandMoney.com offers some suggestions which you should, of course, tailor to the position you’re applying for and the company you’re interviewing with. Previous Previous post: Yeah, Just Type Faster ! Next Next post: What !! OH, OK. Writing Prompt.